The Carlin Trend is a series of pit gold mines owned by the Newmont Mining Corporation near Elko, Nevada. 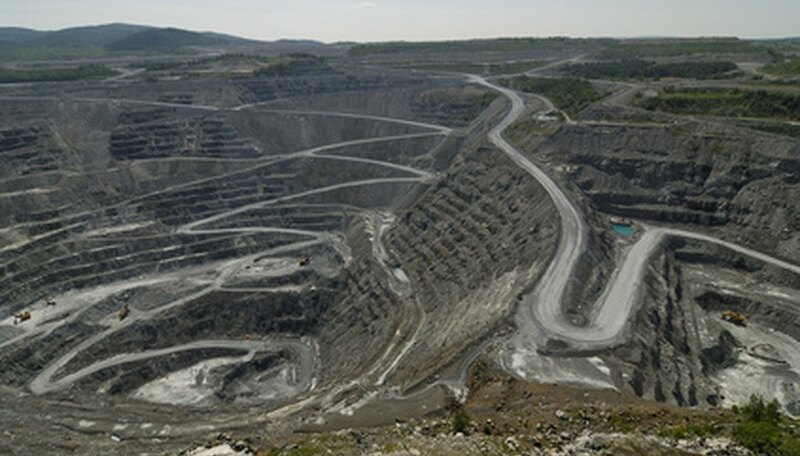 The mine series consists of 13 open-pit mines and four underground ones. Newmont started the Carlin operation in 1965 after discovering the deposits in 1961. The company produces approximately 2.5 million ounces of gold per year. The Goldstrike mining complex is owned by Barrick Gold Corporation, a Canadian mining company, and includes the Betze-Poste and Meikle mines in the Carlin, Nevada, area. Betze-Poste is an open-pit type mine and is the fourth-largest gold mine in the world, producing 1.5 million ounces per year. Meikle is an underground mine next to Betze-Post. The Cortez mine, also known as the Cortez-Pipeline, is in Nevada about 60 miles south of Elko. The mine originally started as a joint venture between Placer Dome mining and Kennecott Explorations Ltd. of Australia, a Rio Tinto subsidiary. Barrick Gold purchased Placer Dome in 2006 and then Kennecott's stake in the mine in 2008. The mine has produced more than 400,000 ounces of gold in a year and has reserves of 13 million ounces. The Fort Knox Gold Mine, near Fairbanks, Alaska, is owned and operated by Kinnross Corporation, a Canadian mining company. Fort Knox started operations in 1996 and is the largest gold mine in Alaska. By 2006, the mine had produced more than 3 million ounces of gold. The mine is of the open-pit style. Anglogold Ashanti, a South African company and the world’s largest gold mining company, owns the Cripple Creek and Victor gold mines near Colorado Springs, Colorado. 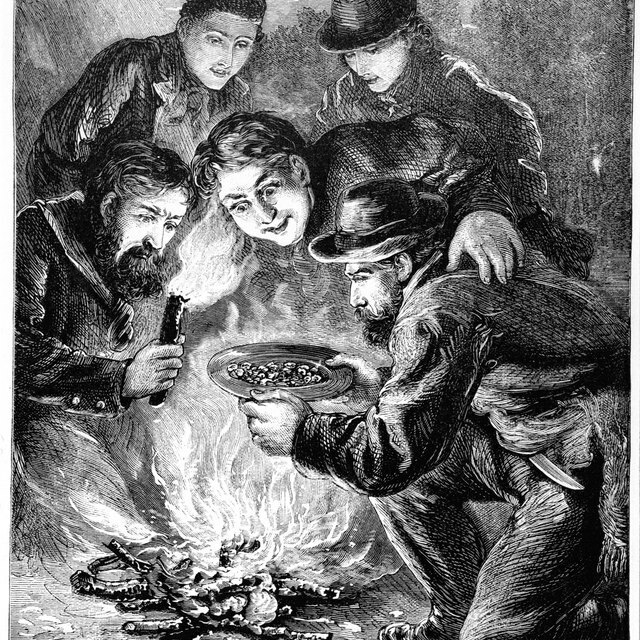 Gold was discovered in the Cripple Creek area in the 1890s. Mines in the area were primarily underground ones and produced 21 million ounces of gold between 1891 and 1961. The Cripple Creek and Victor mining operation started in 1976 to leach gold from old mine tailings; soon afterward, it started surface mining. The mine currently produces more than 25,000 ounces per year. Plaehn, Tim. "Active Gold Mines in the United States." Sciencing, https://sciencing.com/list-5997334-active-gold-mines-united-states.html. 09 January 2018.